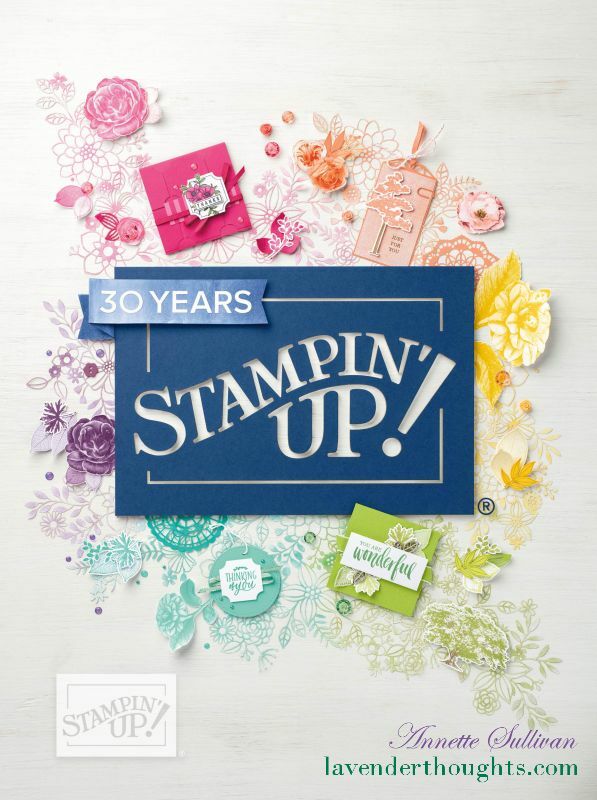 This week, the theme for the Artful Stampers Team Challenge Blog Hop is the new 2016 Holiday Catalogue. There are so many great products that I wasn’t sure where to start. In the end, I decided to go with the Star of Light Stamp Set and matching Starlight Thinlits. I have also used some of the new Fancy Frost Specialty Designer Series Paper for the background. Strips of Dazzling Diamonds Glimmer Paper were added to each side of the Thick Whisper White card base. Using a sponge brayer with three blue inks, I created a layered look on the Fancy Frost Specialty DSP. Two of the smaller stars were stamped with So Saffron ink on Shimmery White cardstock and cut with the matching Thinlits. The large star with the score lines in it was cut from Shimmery White cardstock, then folded on the scorelines to create a 3-d effect. So Saffron ink was sponged on the mountain folds. The three stars were added to the brayered DSP and the art panel was attached to the card base using Foam Adhesive Strips. Clear Wink of Stella was then brushed around the stars and on the mountain folds of the large star. The sentiment was stamped in Night of Navy ink on Whisper White cardstock. Banners were cut at each end and the panel was then sponged with matching ink before attaching to the card with Foam Adhesive Strips. WOW, what a beautiful card. Love the inked background.